HIGH QUALITY PARTS AT BIG MEET 2018! 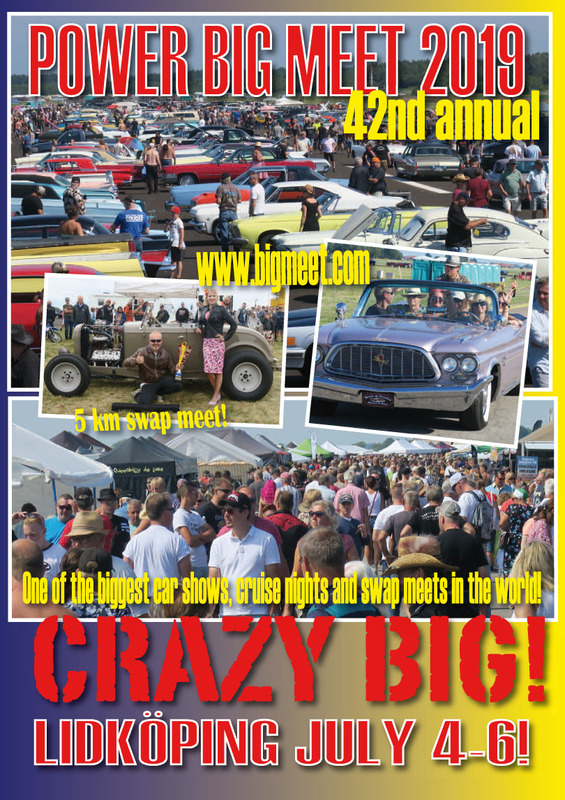 One of the major attractions that makes Power Big Meet so special is the swap meet. If you are looking for hard to find parts this is the place! No other swap meet in the world can compete when it comes to parts for 1950:s American Car Parts. 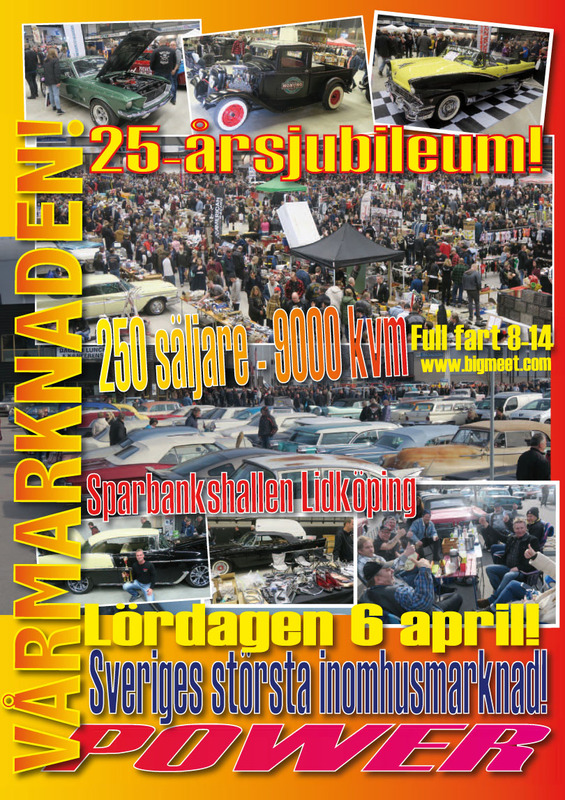 Reason being that Swedes bought 100:s of containers full of good parts in the US when they were almost free of charge in the 1970:s and 80:s. One of our 300 vendors sold 20.000 Euros worth of Cadillac parts! 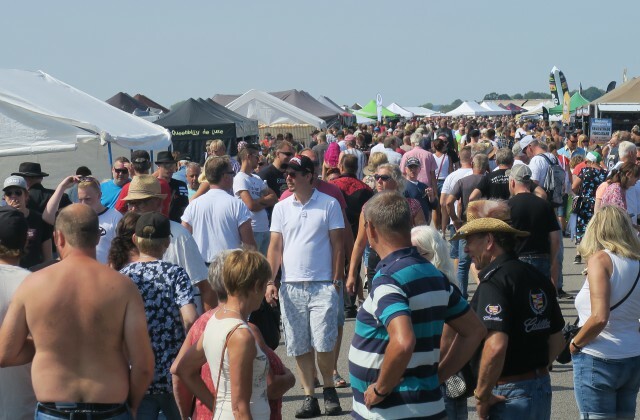 Already looking forward to the next Power Big Meet July 4-6 2019! Mark the date in your calender. And book your hotell rooms early on booking.com, hotells.com or the sight of your choice!